Many organizations are turning to the aid of emerging technology to increase the work capacity of their employees. The human brain is capable of holding only 3-7 items in place simultaneously, but with the help of data visualization, people can effectively juggle information and gain actionable insights. 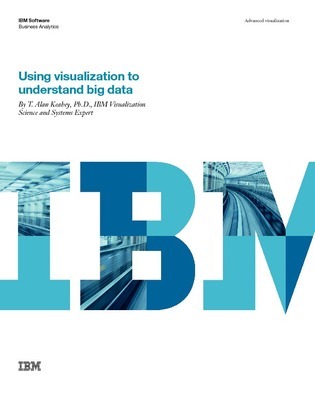 The following white paper details the impressive and inherently powerful technology of data visualization. Discover how this technology can dramatically sharpen your organization’s competitive edge. See exactly how it can benefit you.